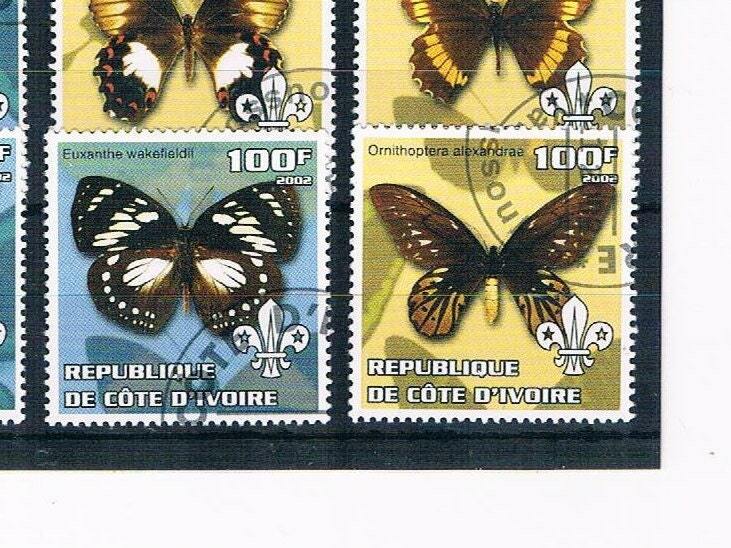 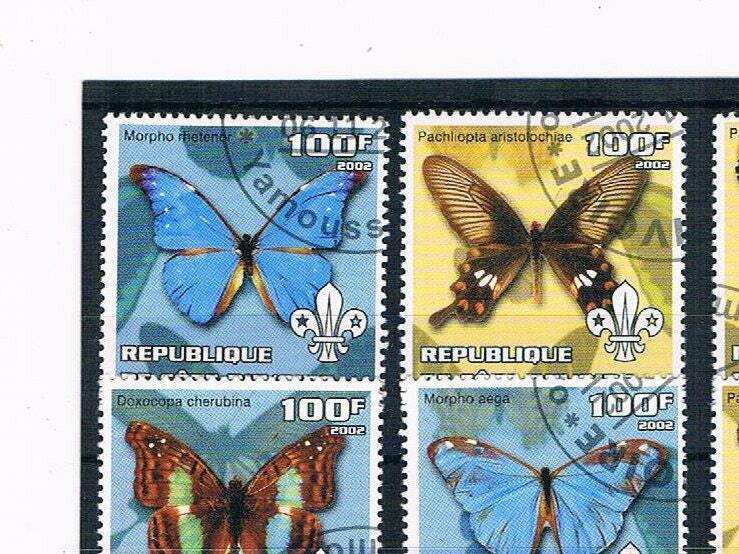 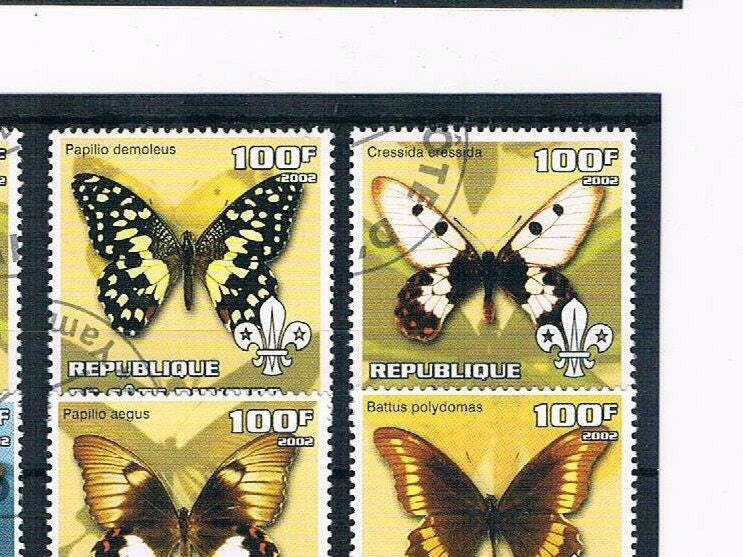 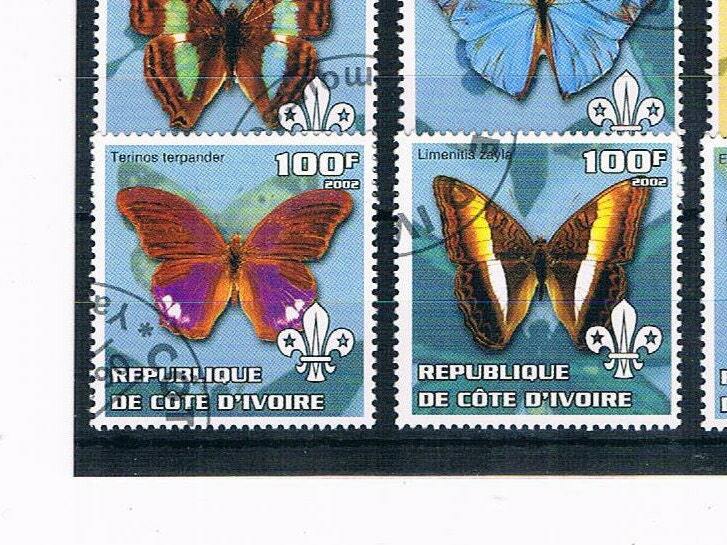 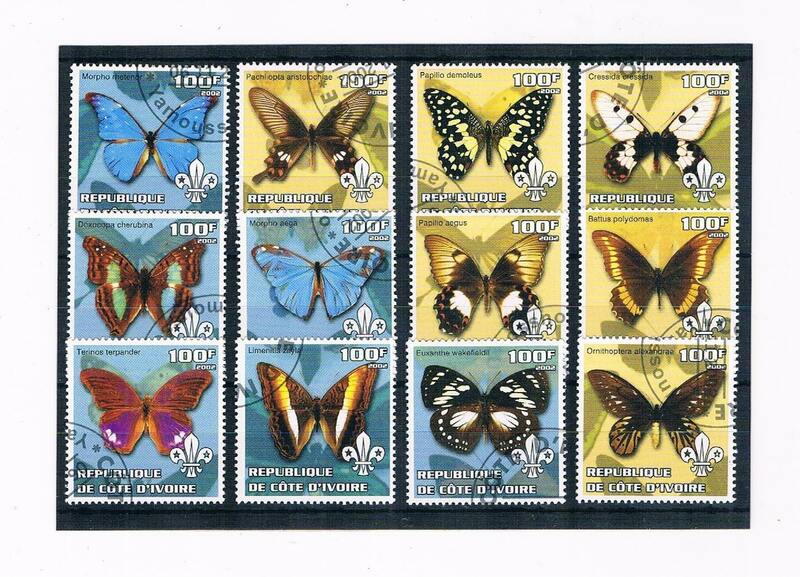 A very striking set of square-shaped butterfly stamps from the Ivory Coast. 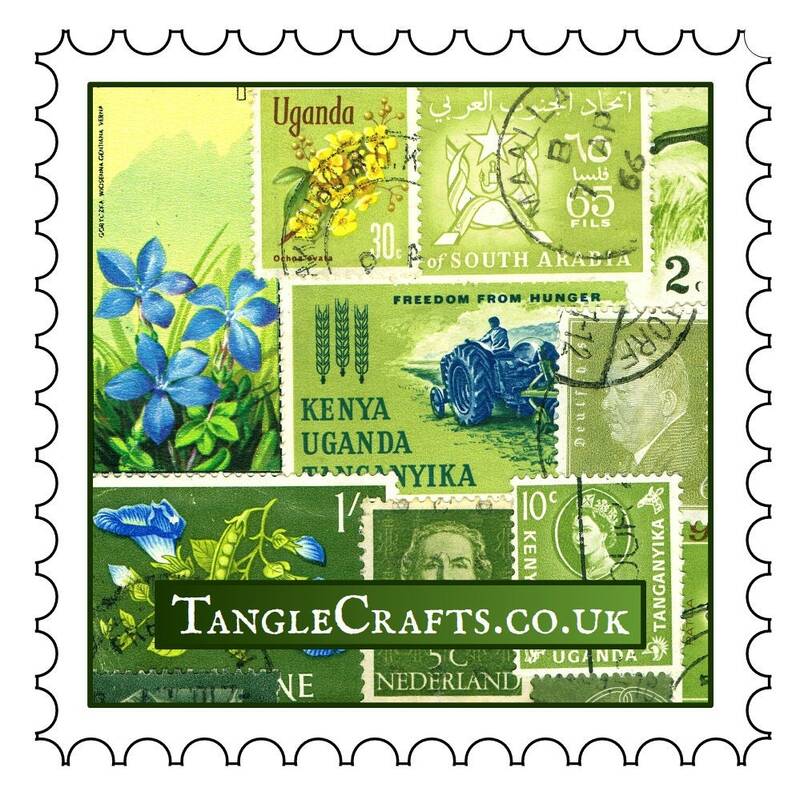 You will receive the exact selection of stamps as shown on stock card. 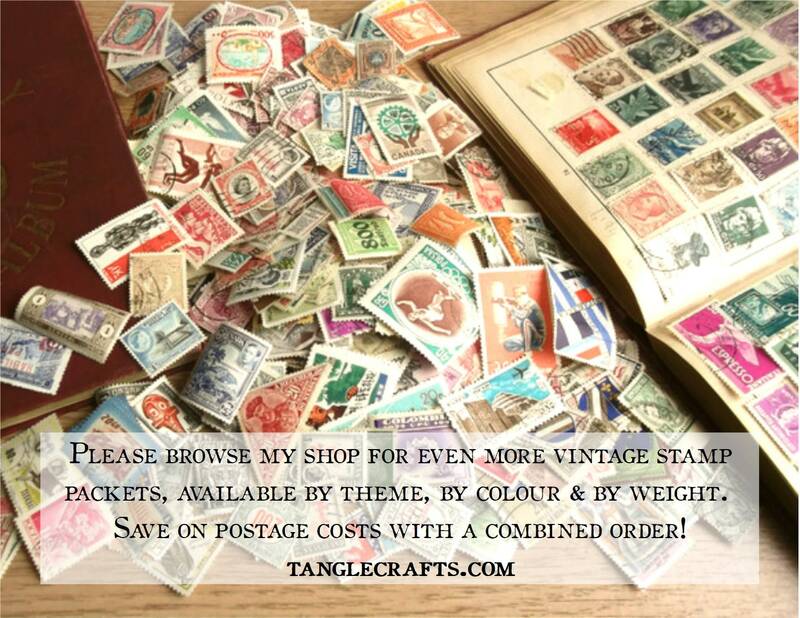 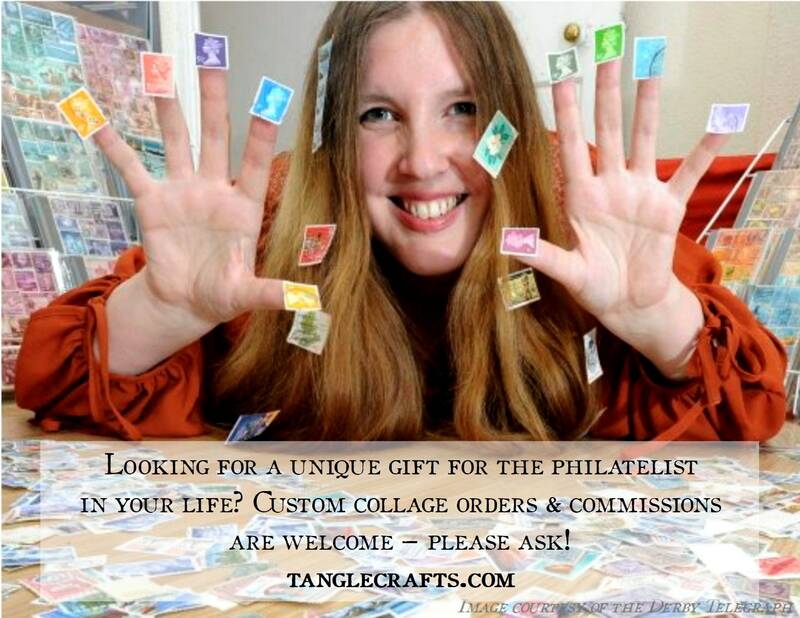 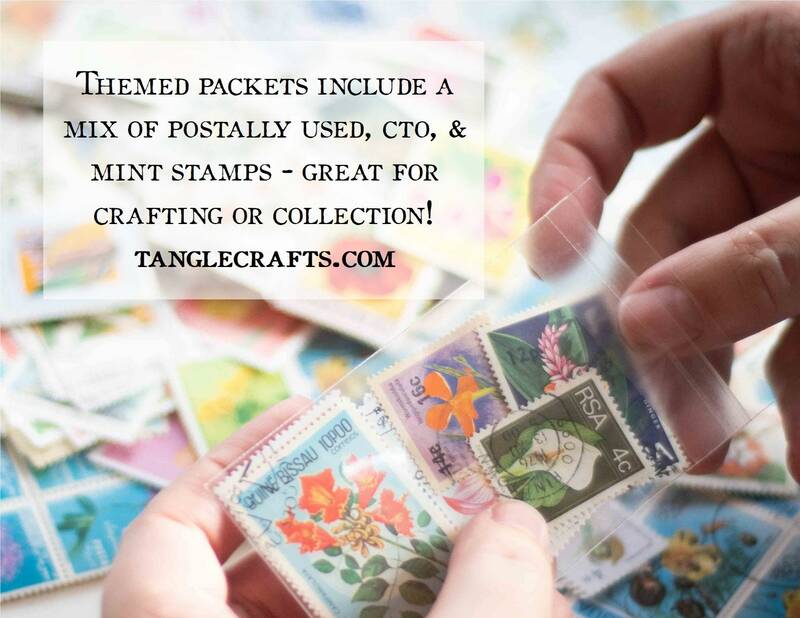 Ready to be recycled into your craft projects - would make stunning card toppers!